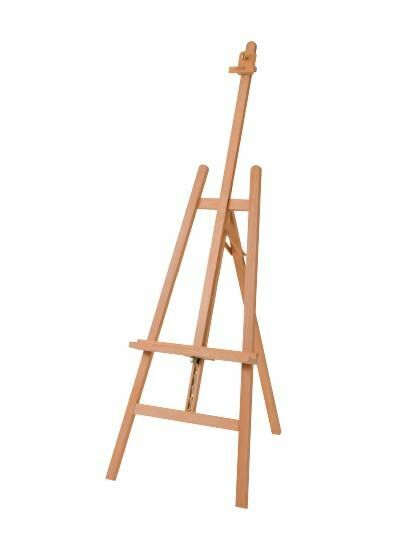 Made of strong yet lightweight aluminium, this ideal easel, designed for travelling, is also great for the Studio. 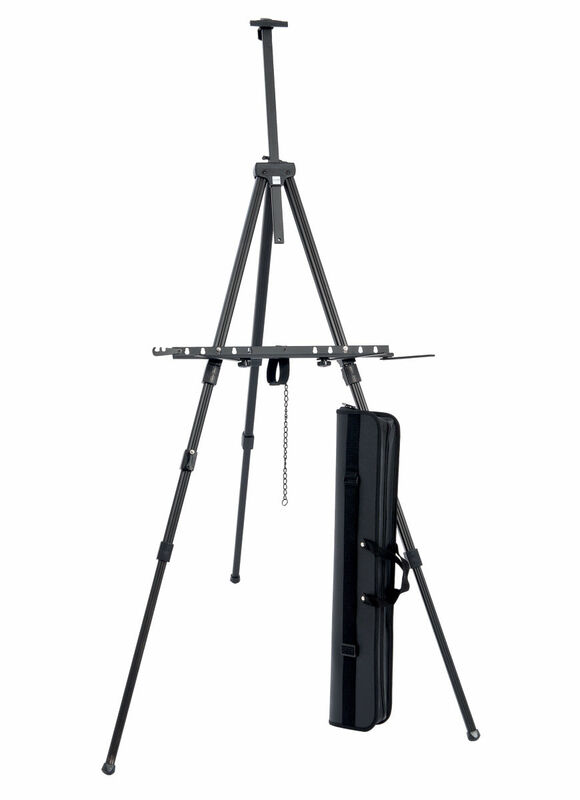 Telescopic legs allow for a quick set up and break down. 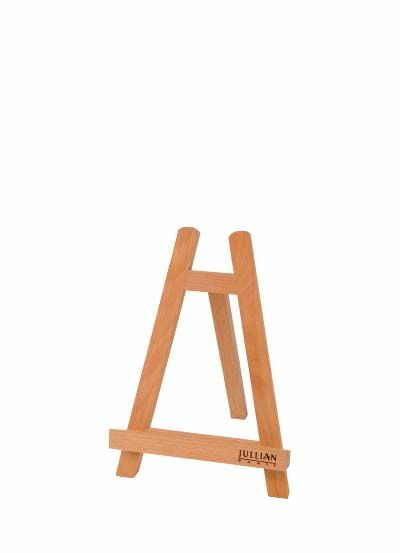 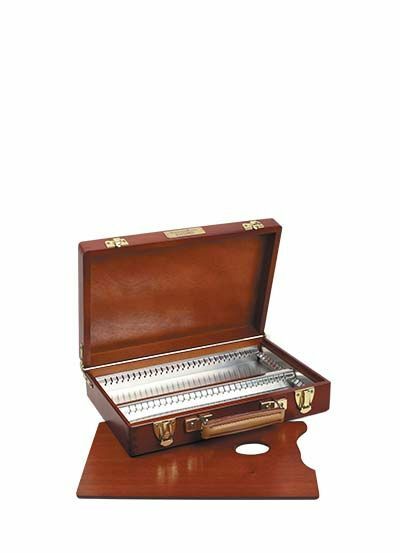 It holds canvasses up to 137 cm high and includes a carry bag with shoulder strap.